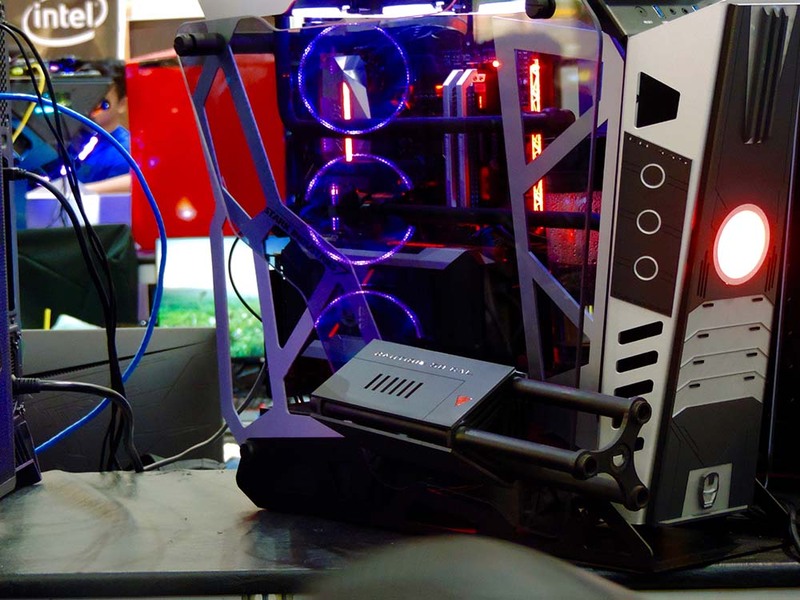 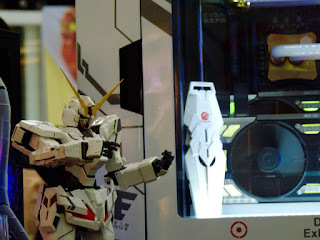 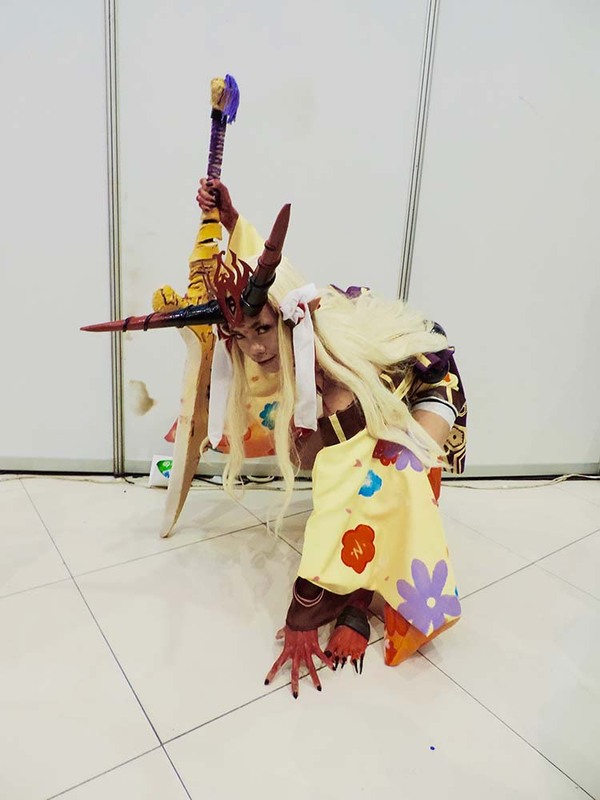 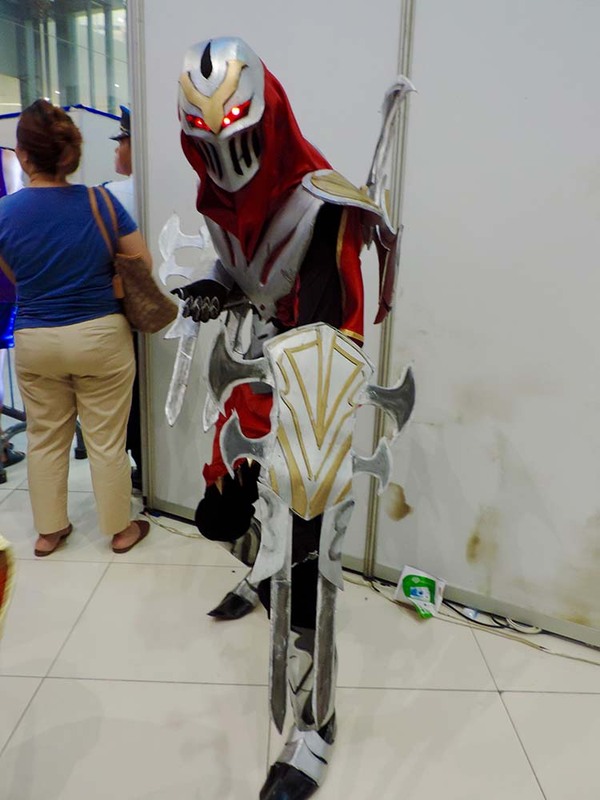 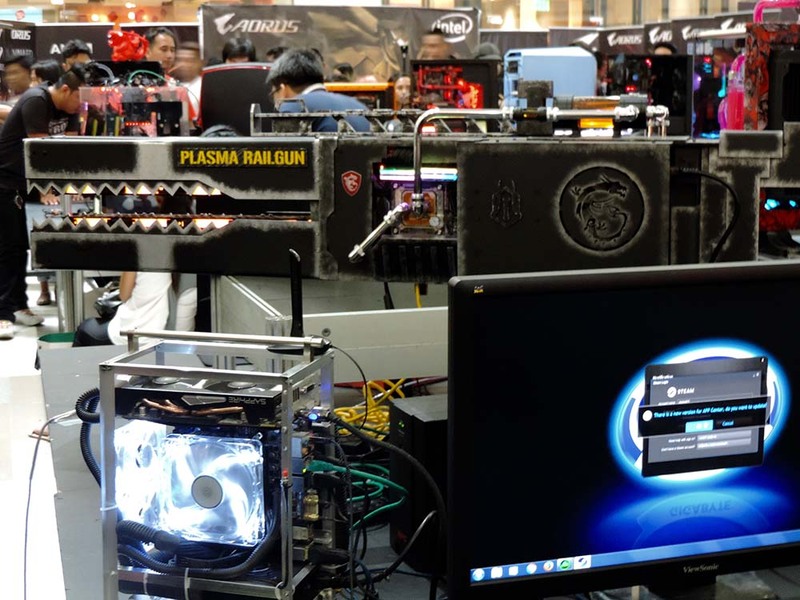 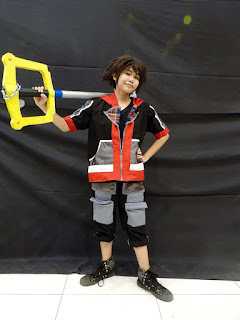 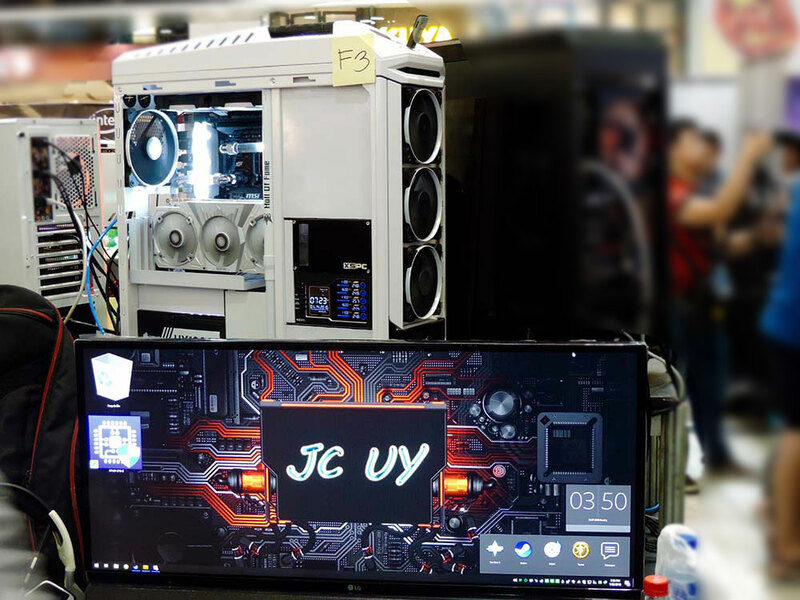 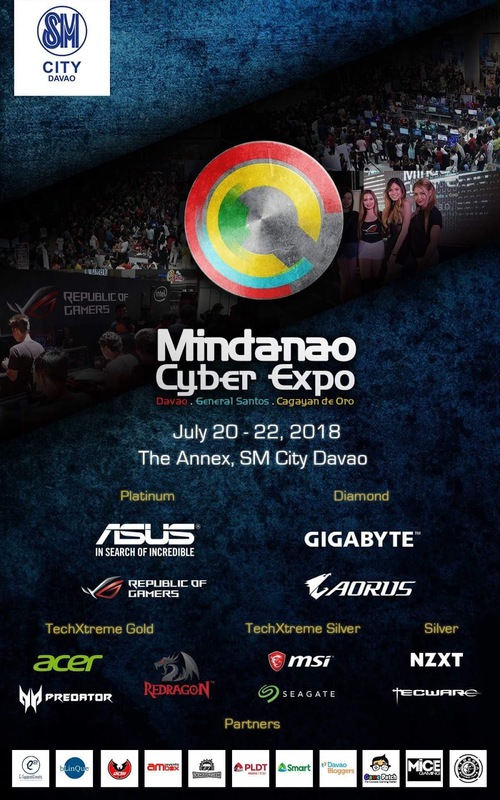 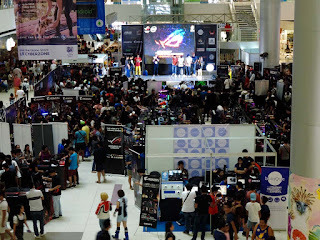 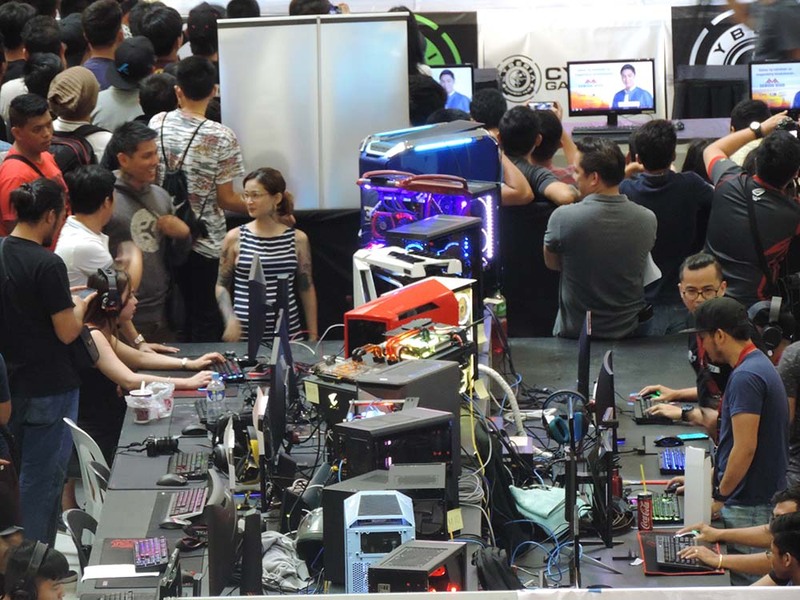 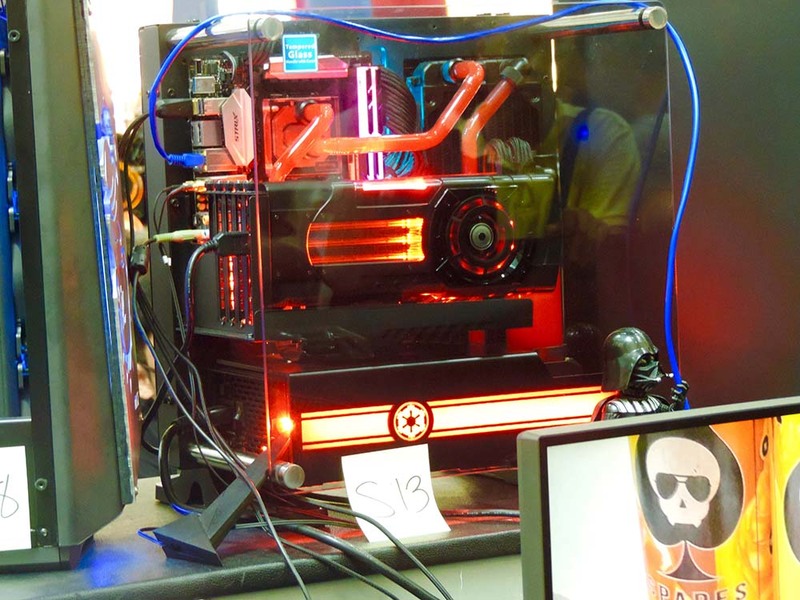 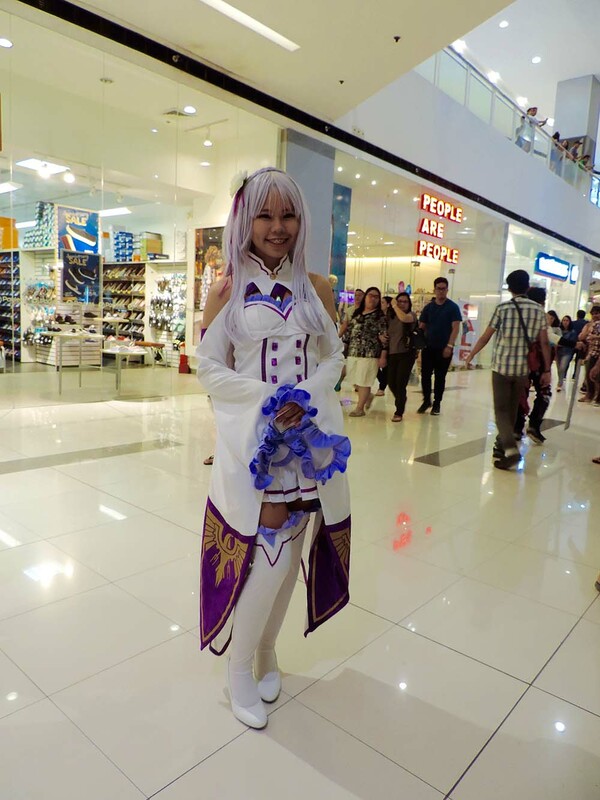 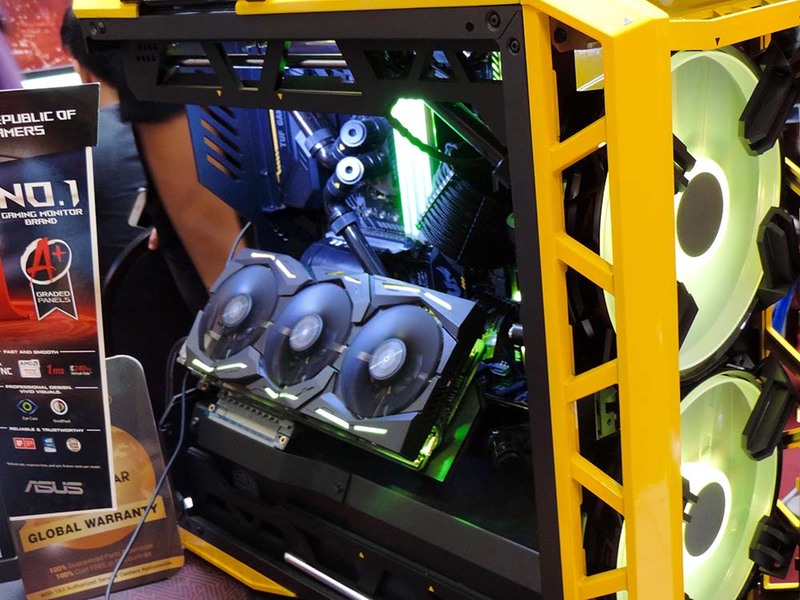 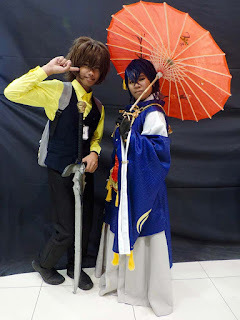 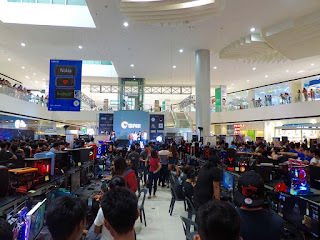 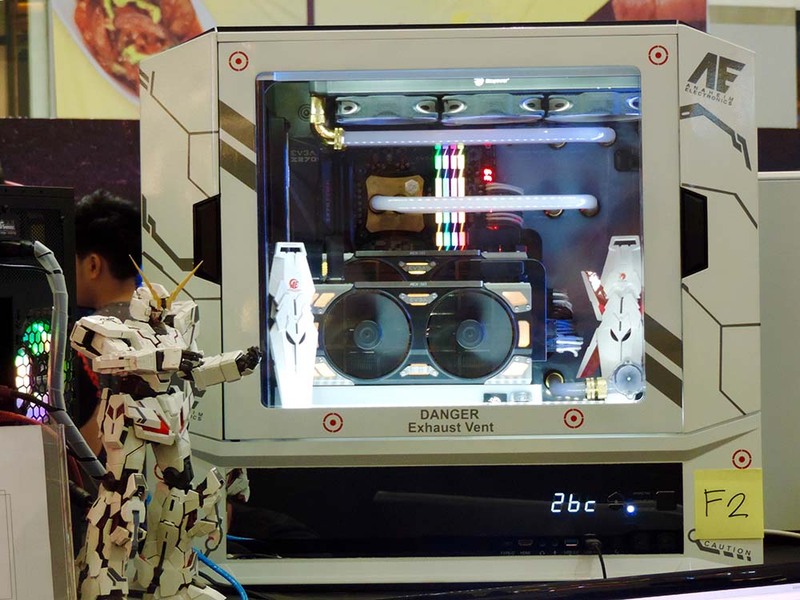 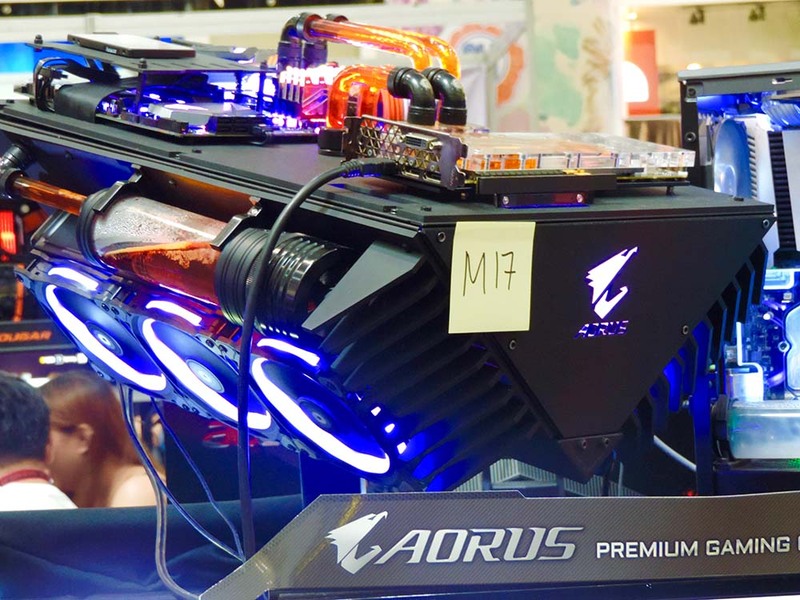 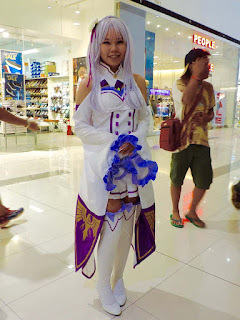 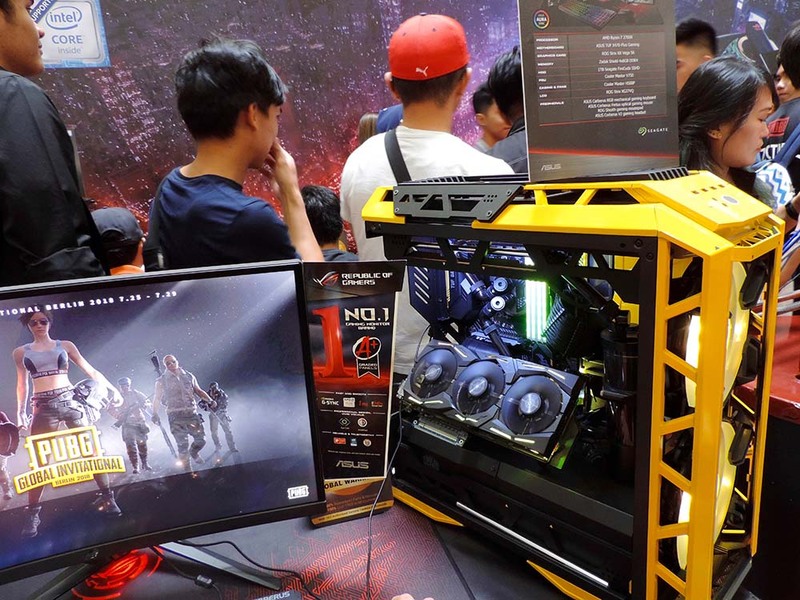 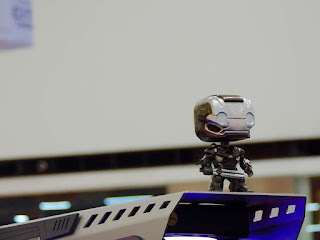 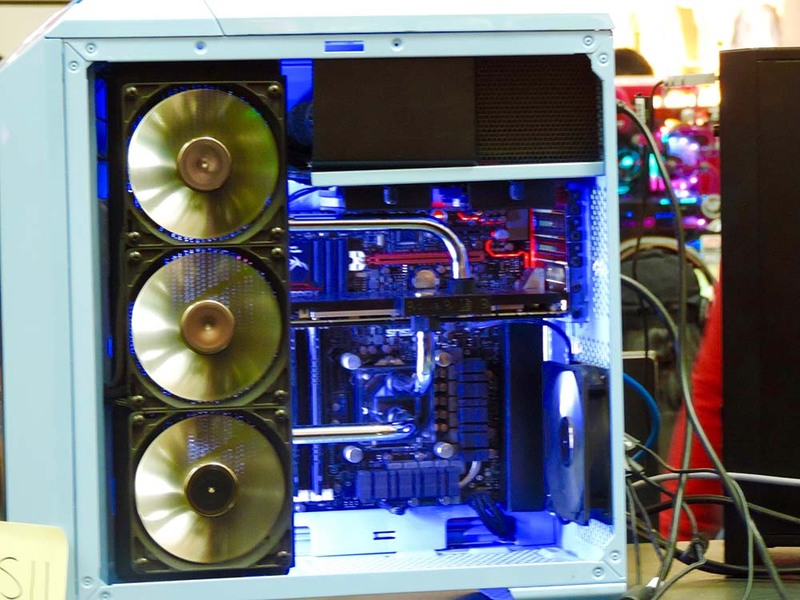 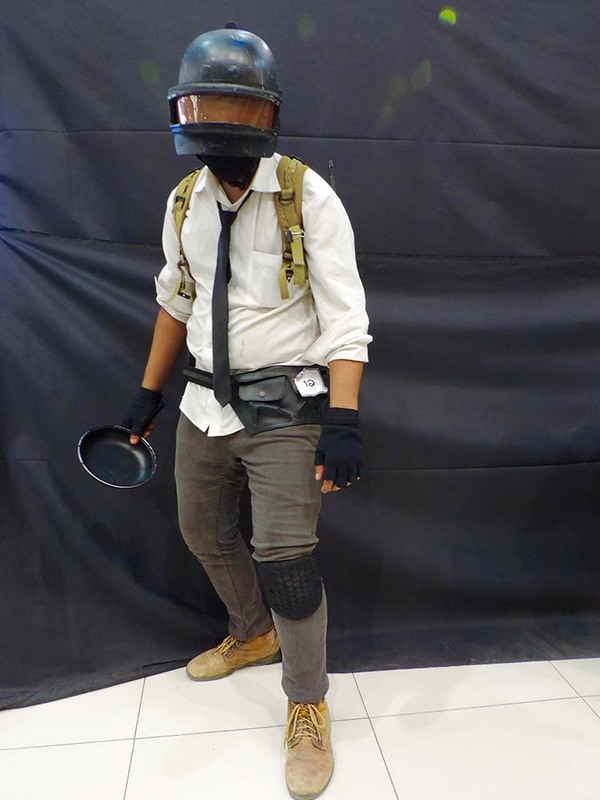 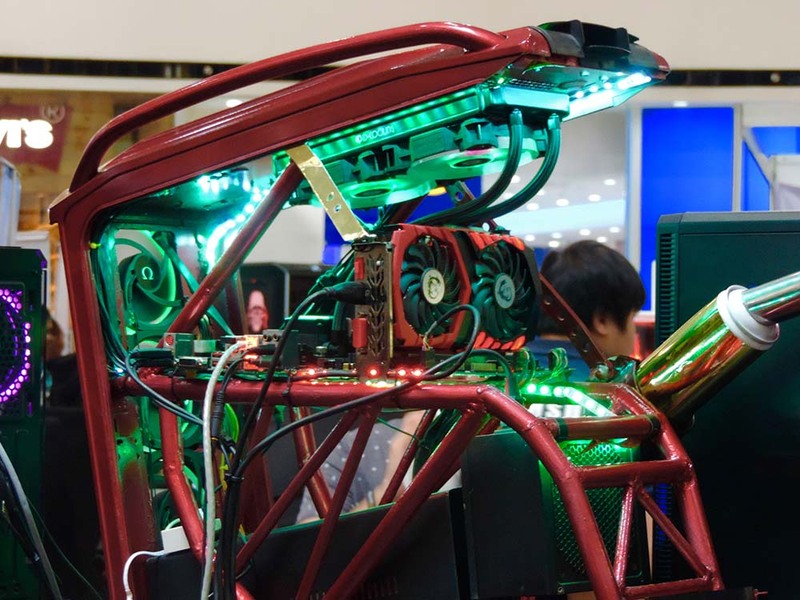 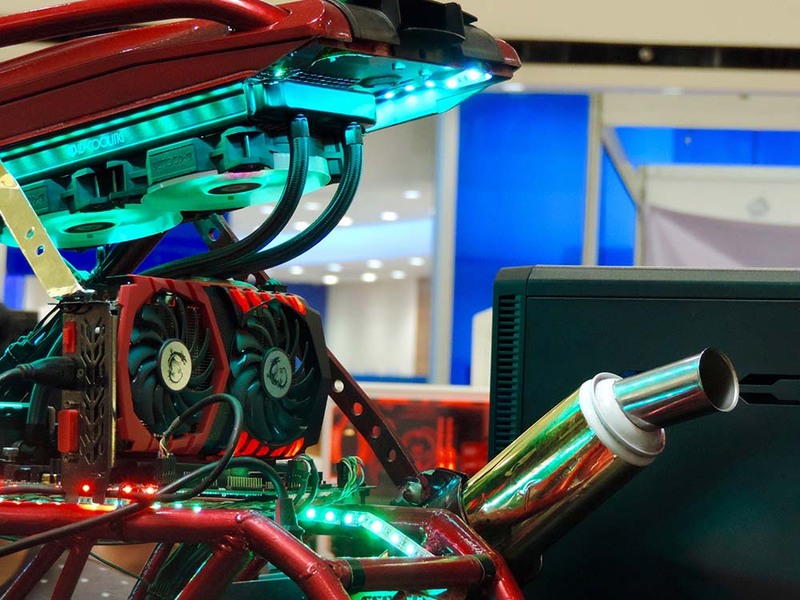 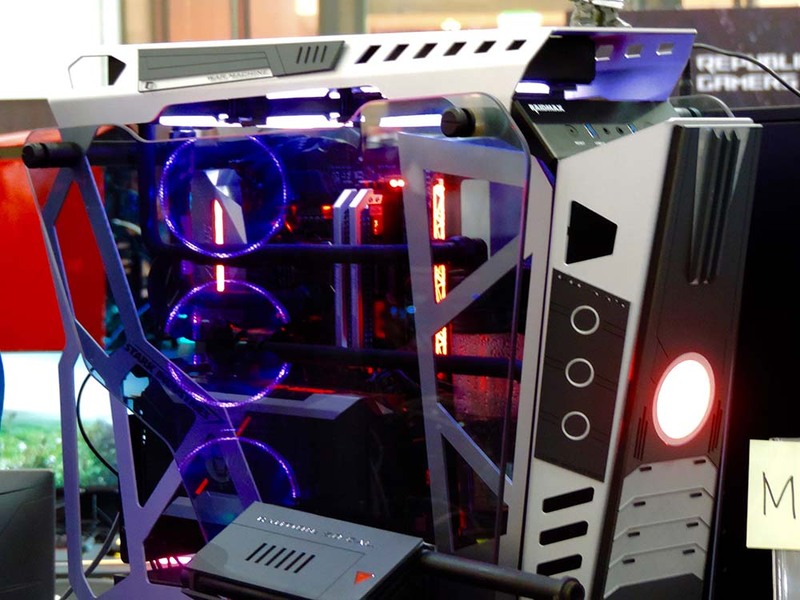 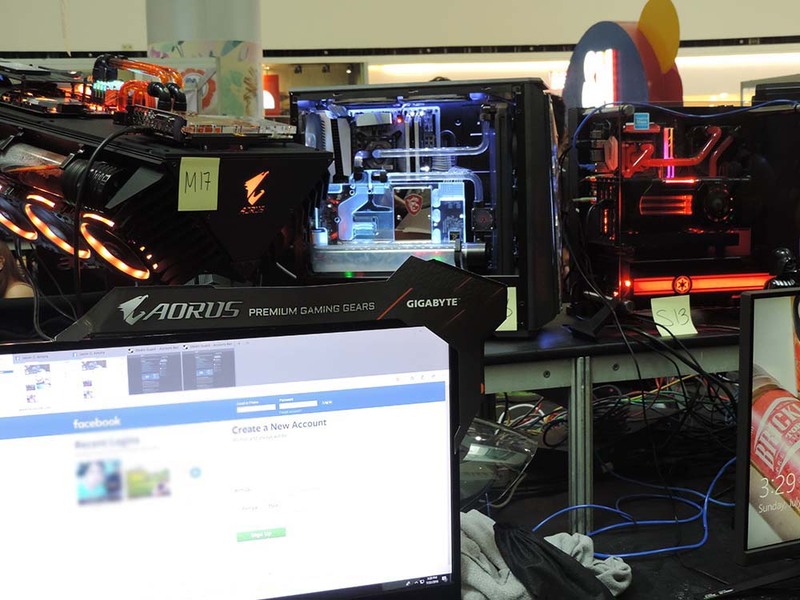 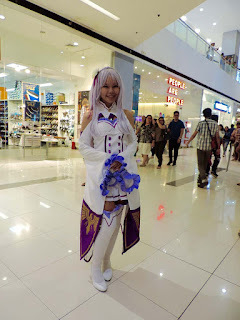 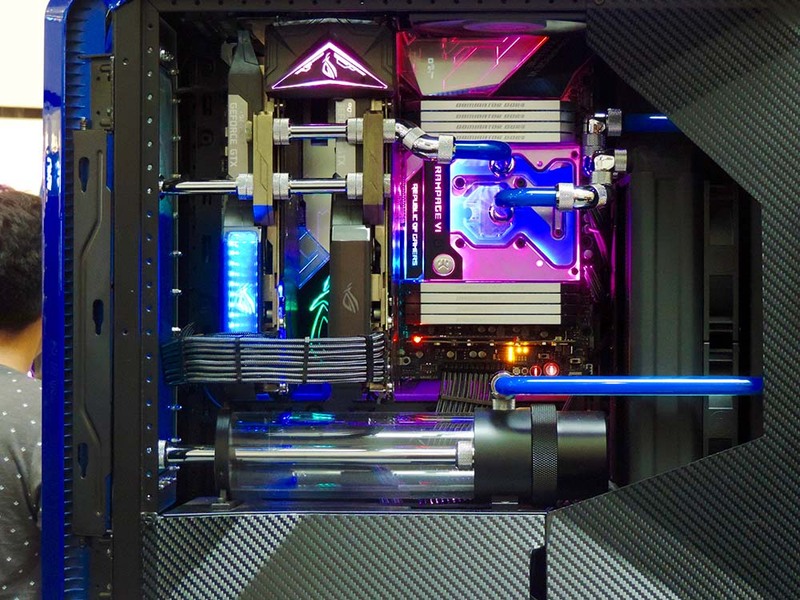 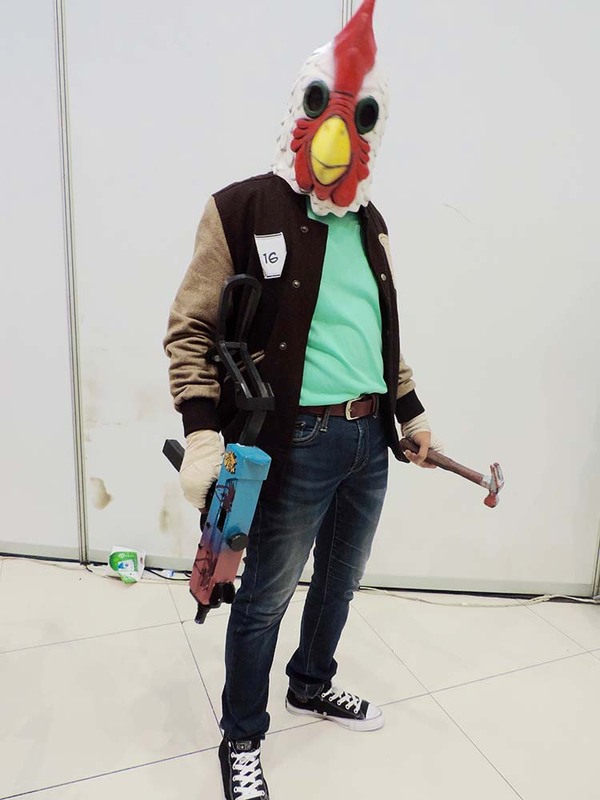 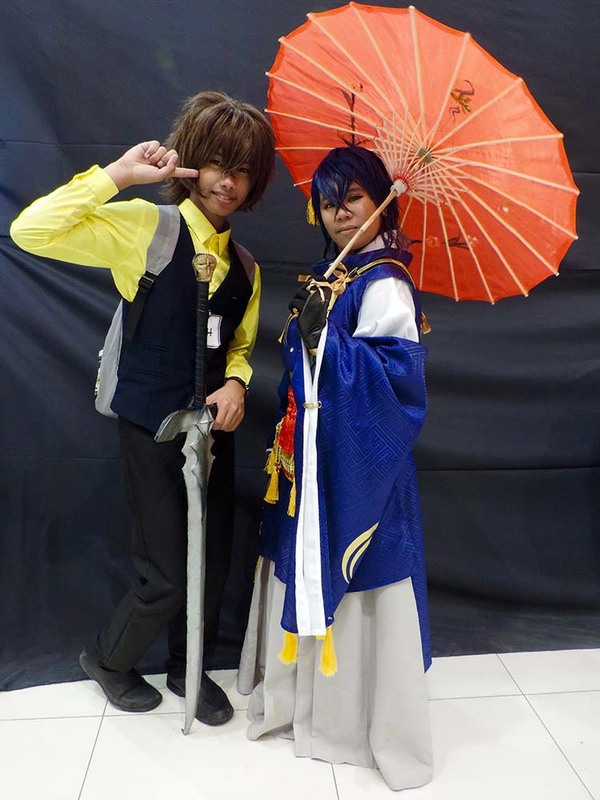 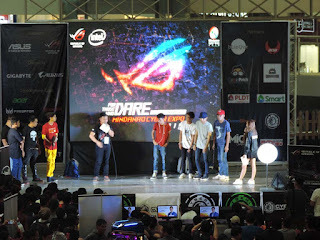 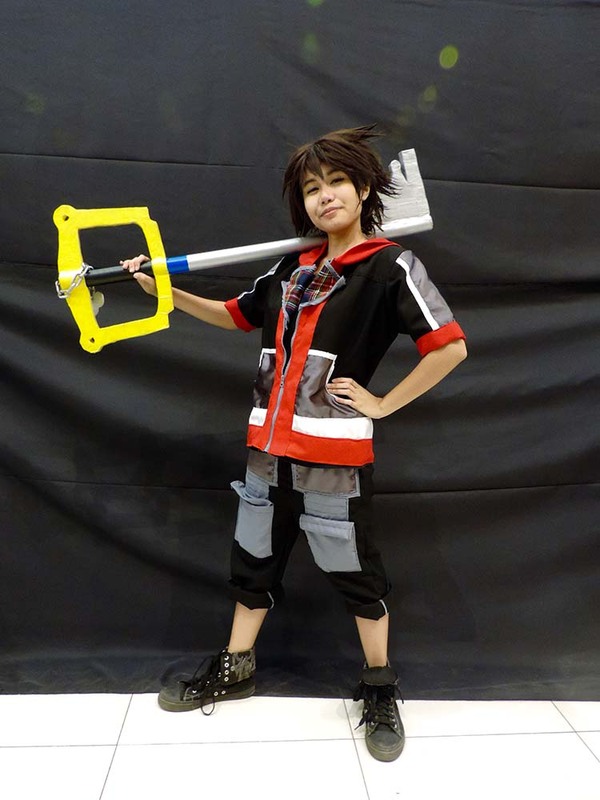 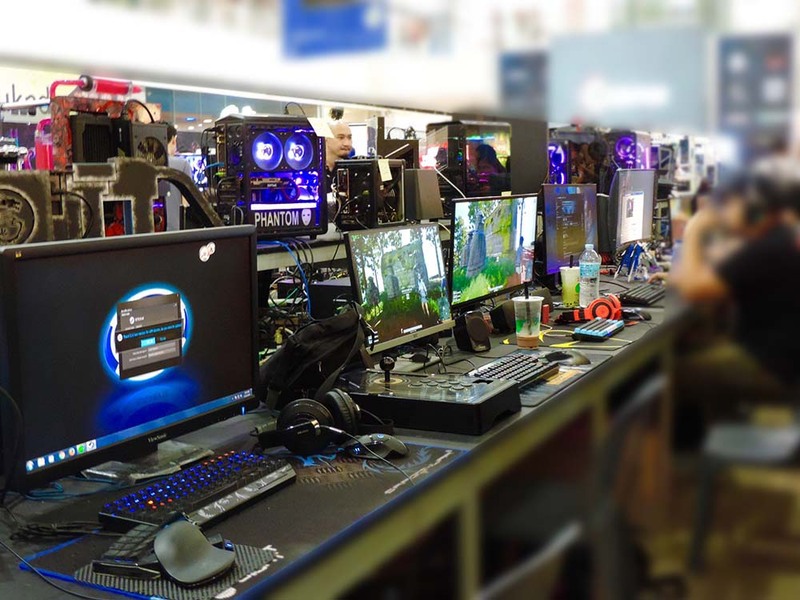 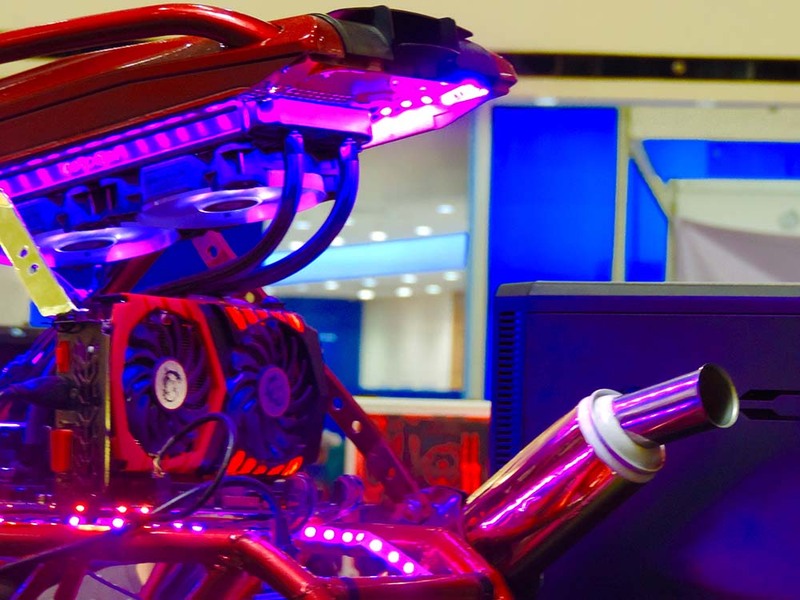 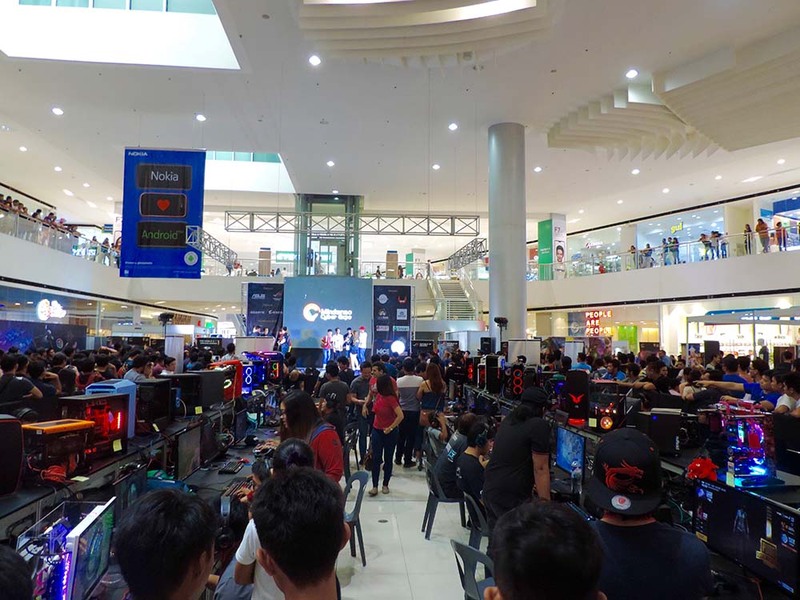 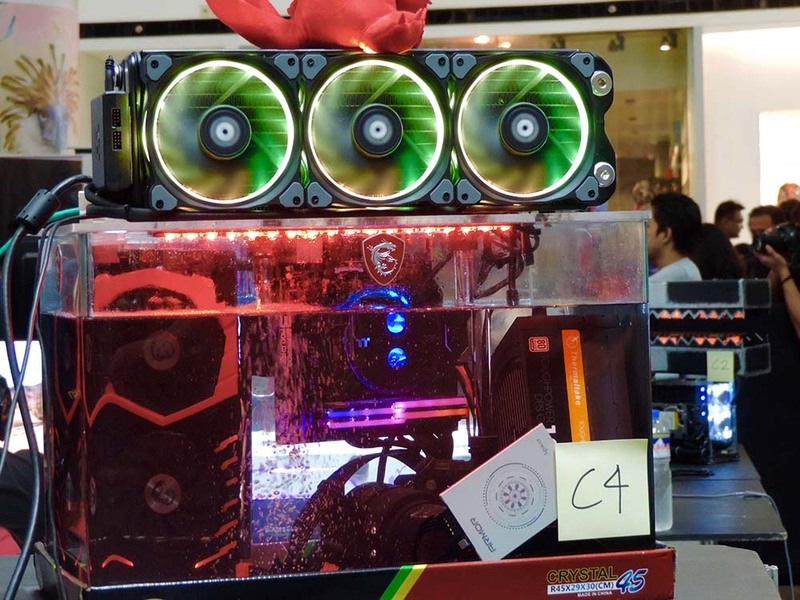 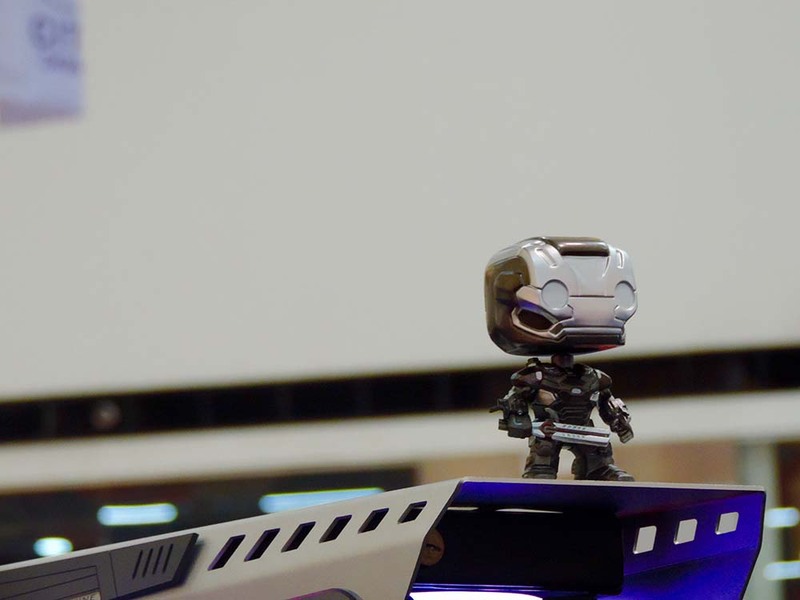 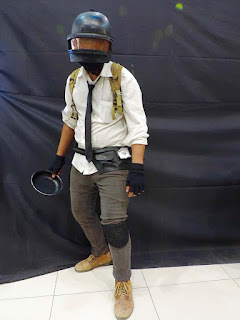 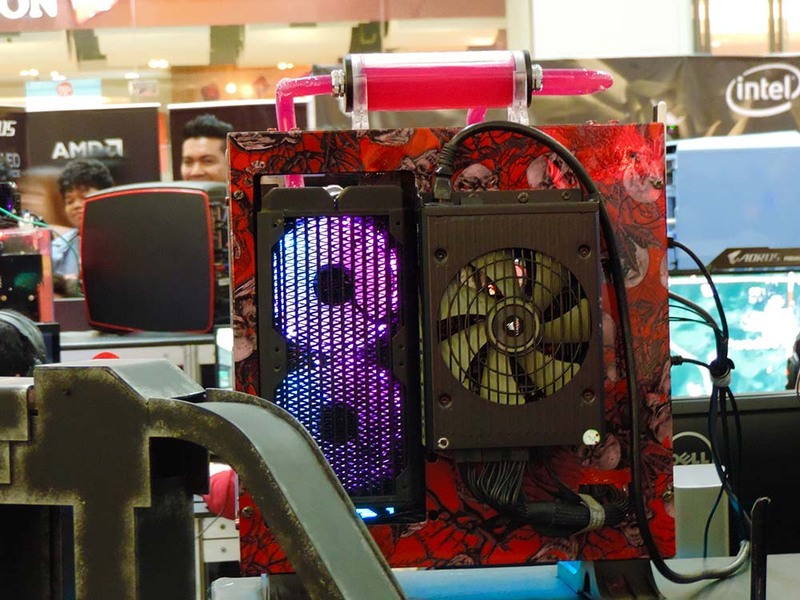 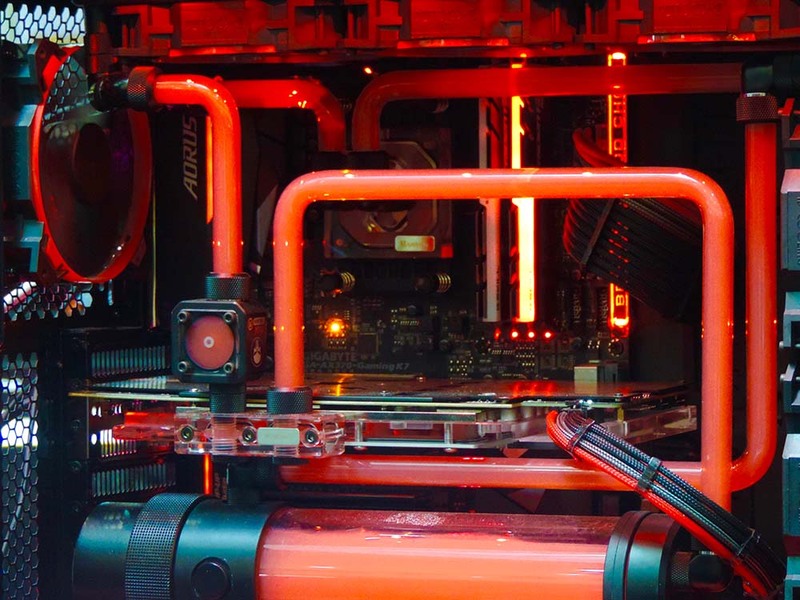 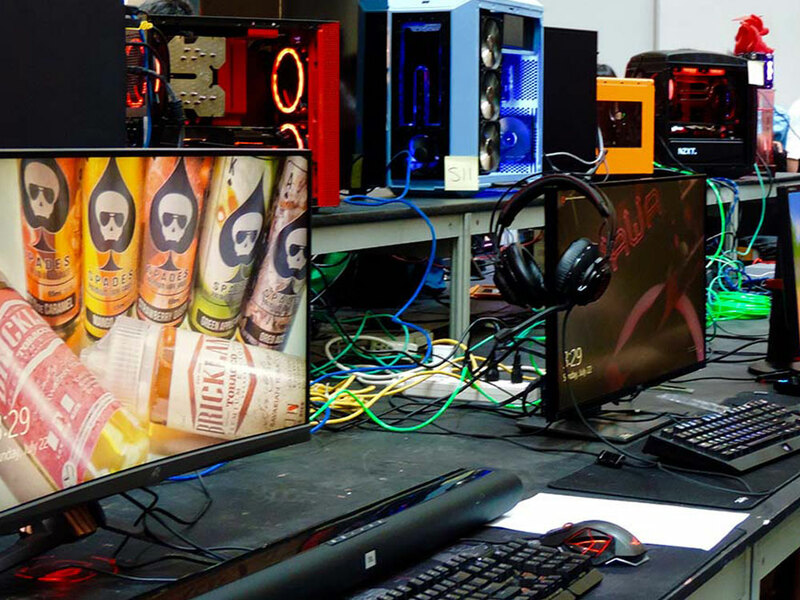 Last july 20-22 of this year, all gamers, techy and cosplayers were gathered for one of the biggest and anticipated events by these people...the Mindanao cyber expo. 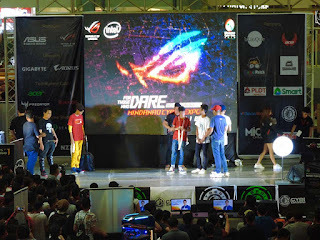 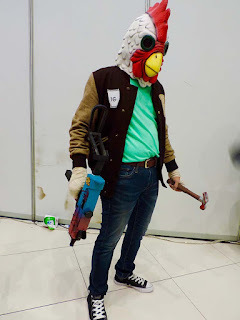 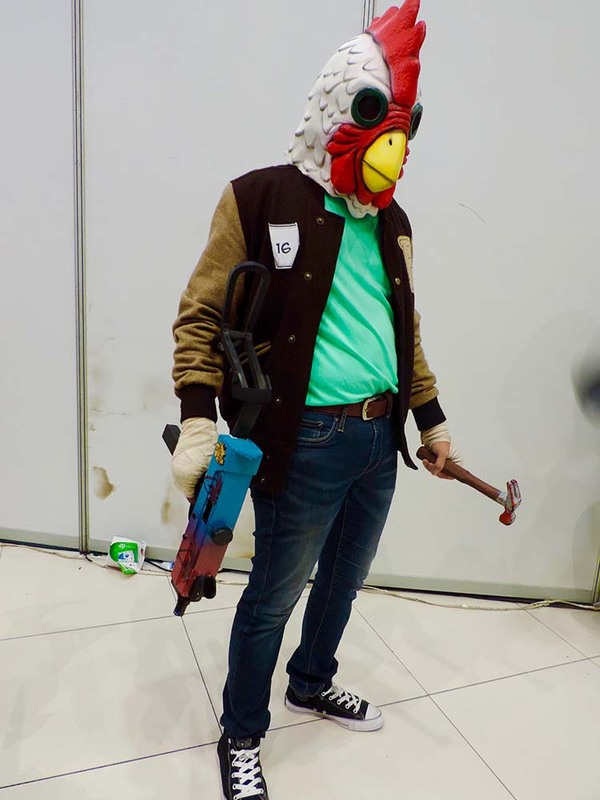 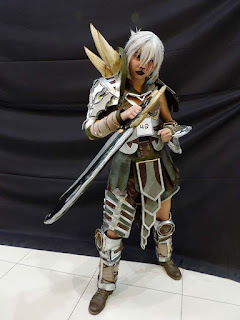 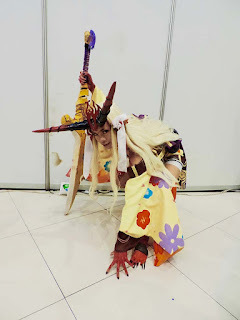 there are diff tournaments for gamers, PC enthusiasts, cosplayers and of course for the viewers who also made extra effort and spent their time to attend and watch the said event. 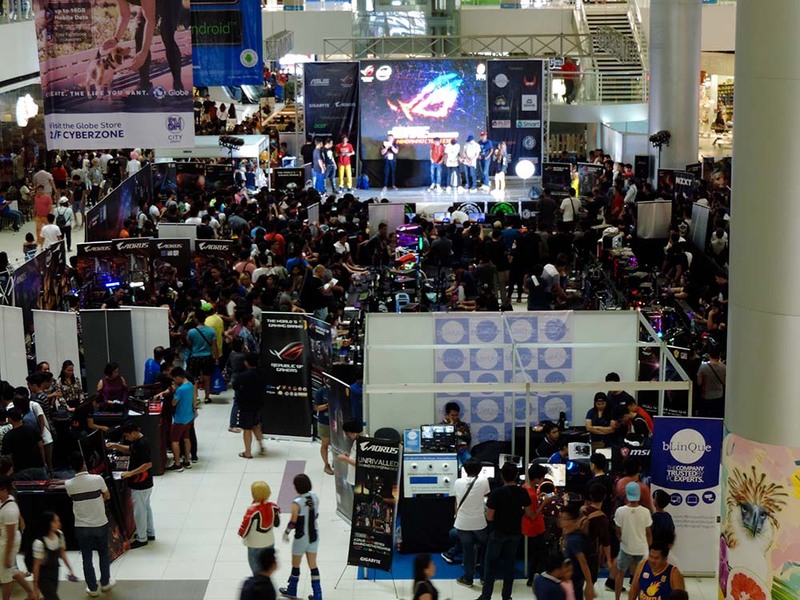 There are booths for free plays and everyones favorite, the freebies. 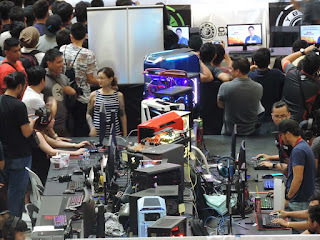 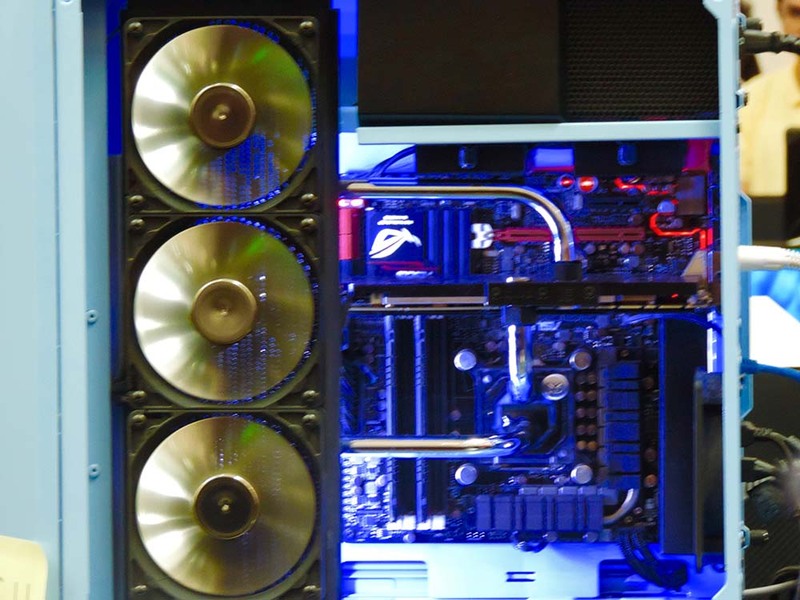 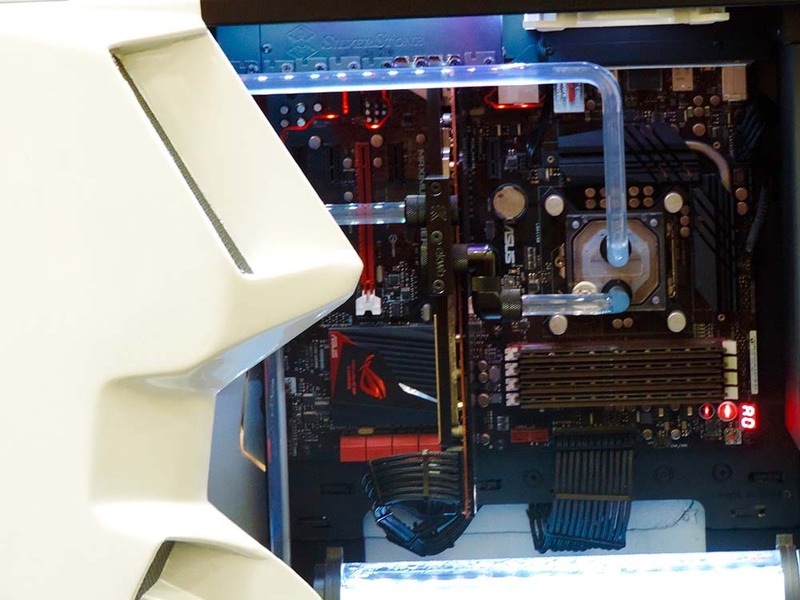 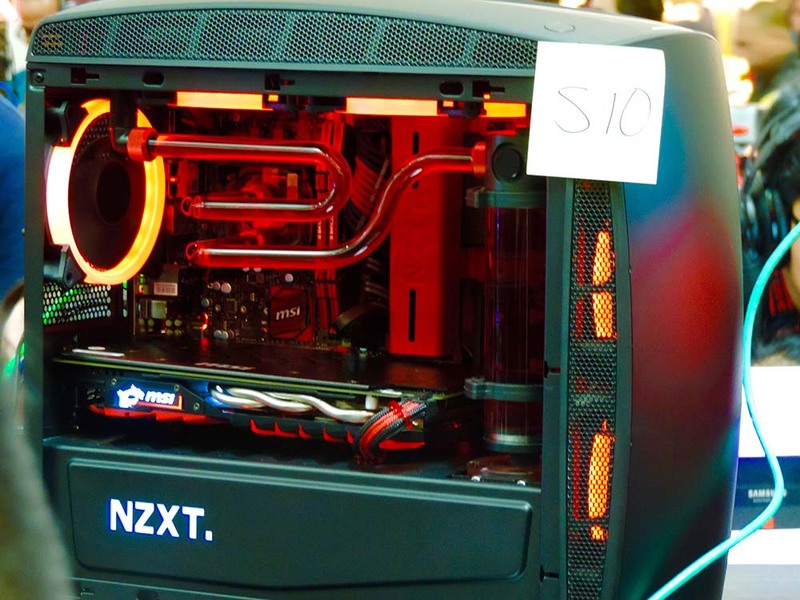 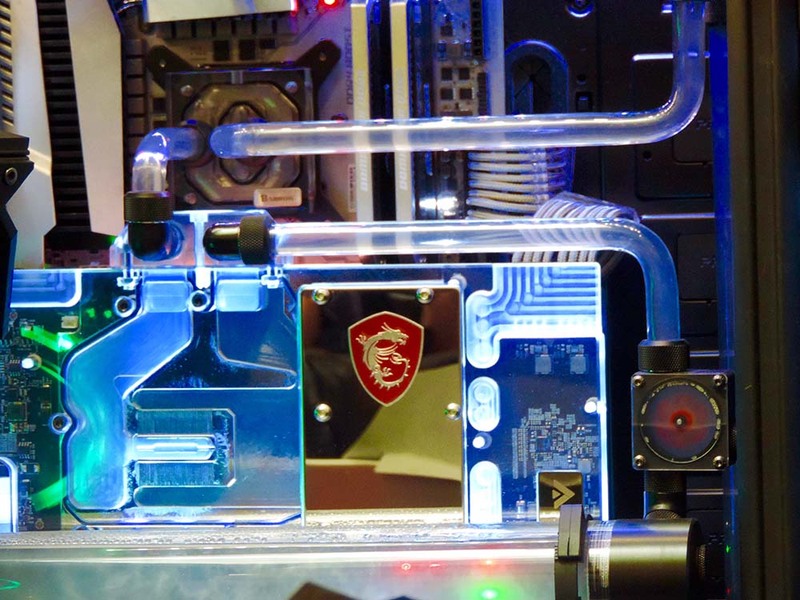 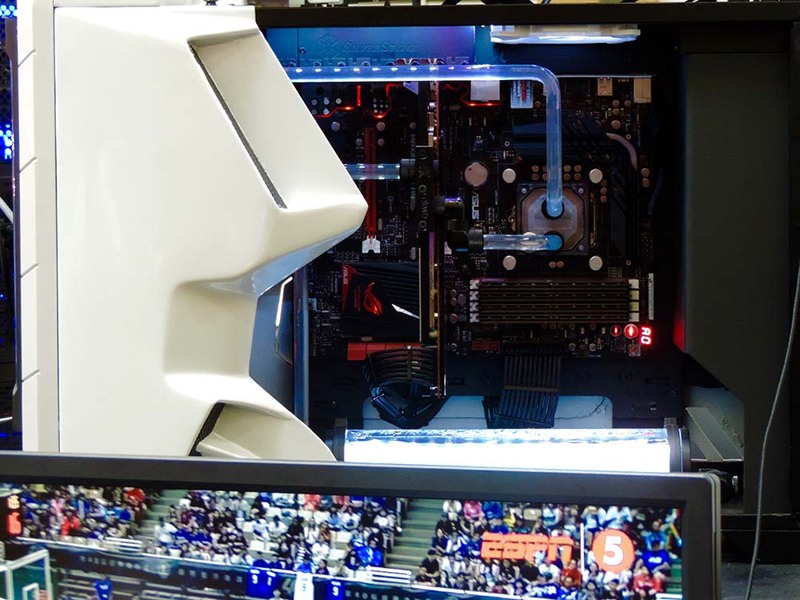 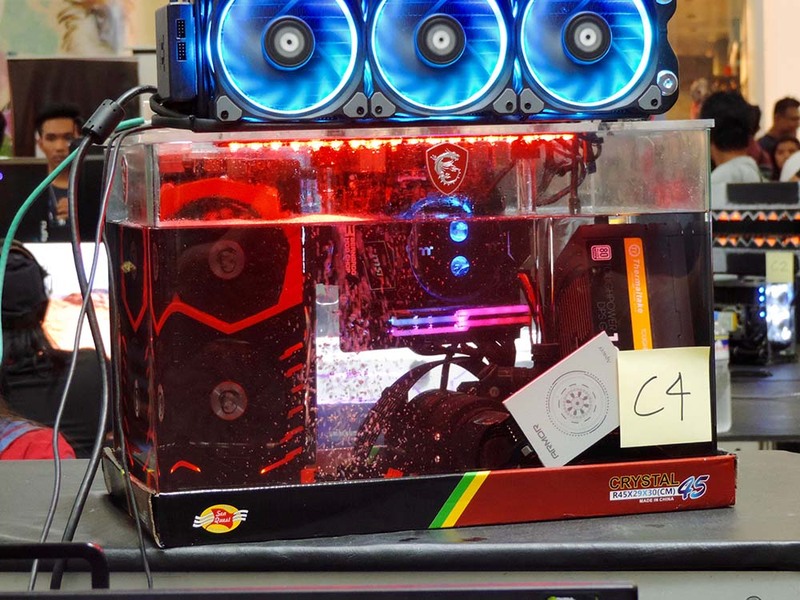 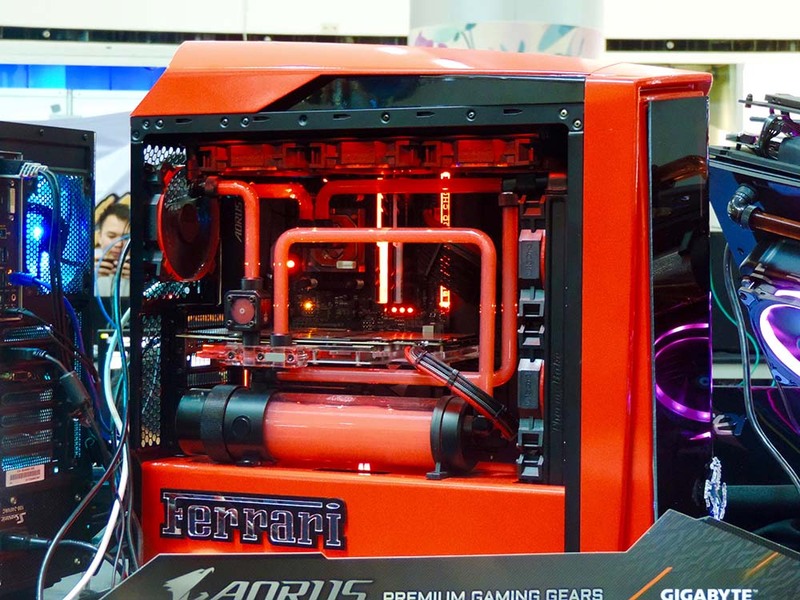 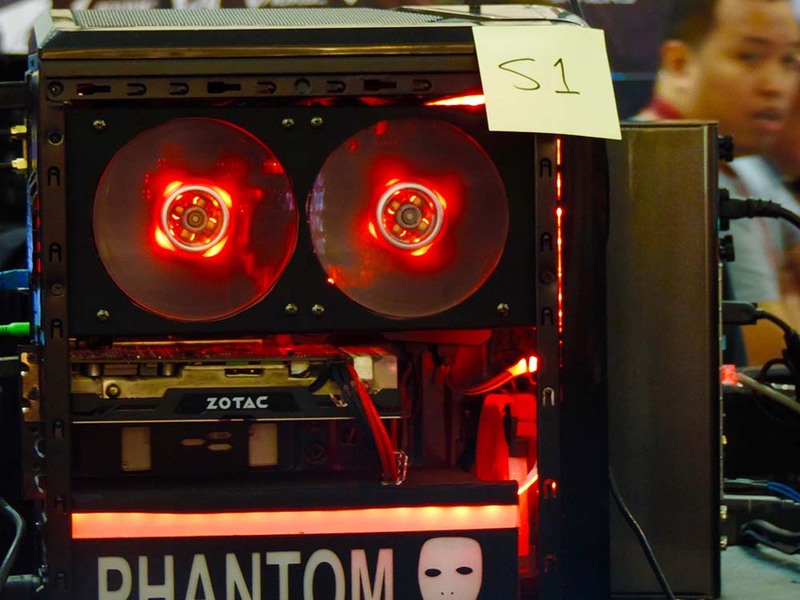 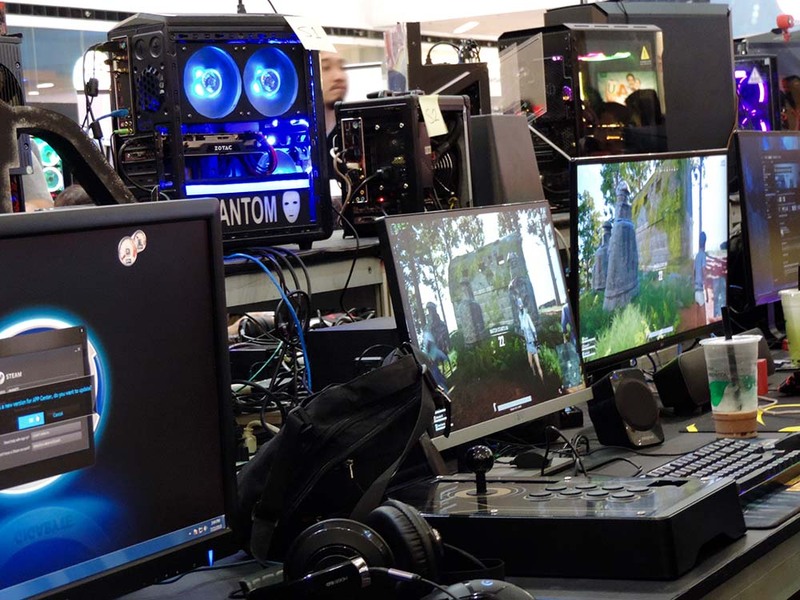 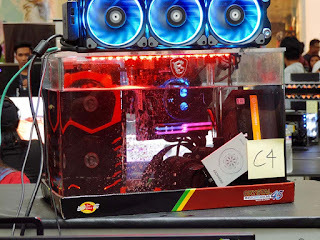 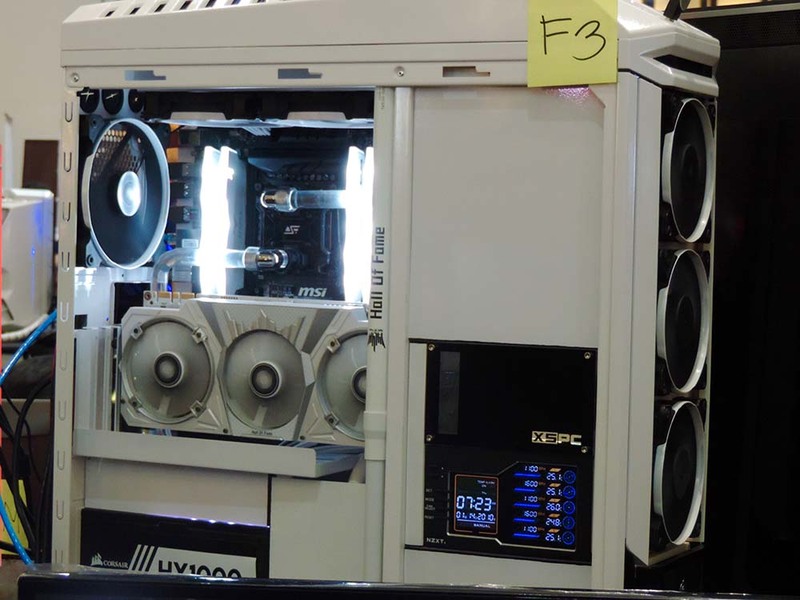 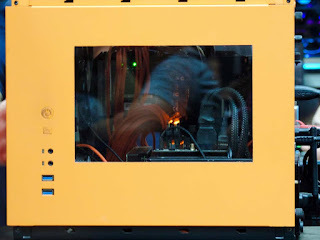 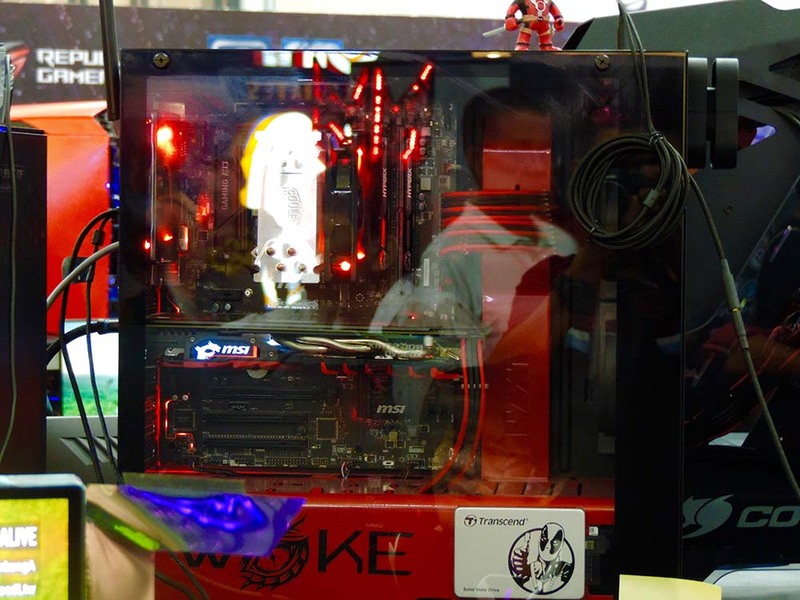 There are also desks/booths that caters questions regarding the latest and suggested hardware components for personal computers.